Ebook download to read or print is in pdf format plus accompanying mp3 audio file. 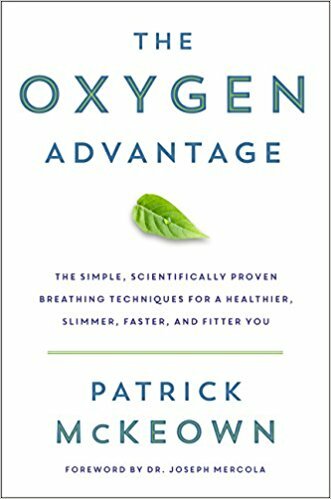 Sleep with Buteyko documents how to apply the Buteyko Method to address snoring, sleep apnea and insomnia. If you are shipping anywhere in the USA, please select Ship to USA Address. Mouth tape is used to reduce or eliminate mouth breathing or snoring during sleep. 10 packages, each contains 25 sheets of hypoallergenic tape. Each sheet is 6″ x 4″ and can be easily cut to size or shape desired. IT IS VERY IMPORTANT YOU FOLLOW THE INSTRUCTIONS IN YOUR ORDER. For professionals buying larger quantities, purchasing 10 packages offers a saving of $15! Perfect for environments where furniture needs to be hygienic and easy to clean, such as food industry, bakeries, laboratories, and catering establishments. Coming SOON. ETA late November 2016. 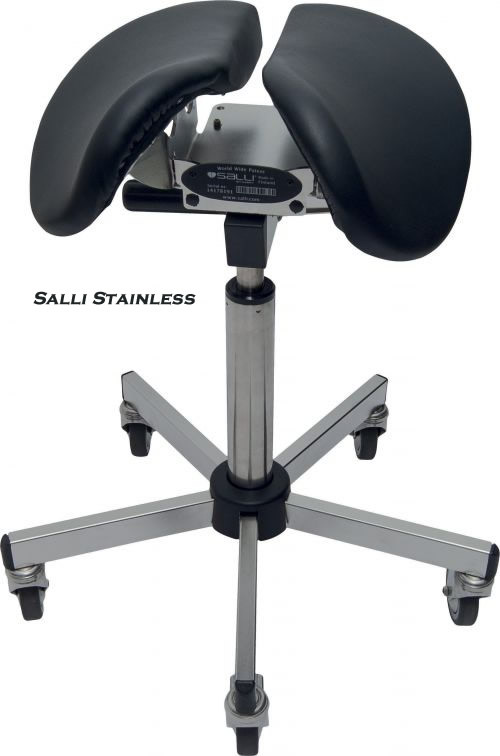 Salli MultiAdjuster Care is the basic version of the premium MultiAdjuster Saddle Seat. The two models are exactly the same except that the premium model has more color and fabric options and a metal 5-star chair base. Top-of-the-line Finnish saddle seat. Patented split-seat design cools and relieves pressures for improved genital health in both women and men. 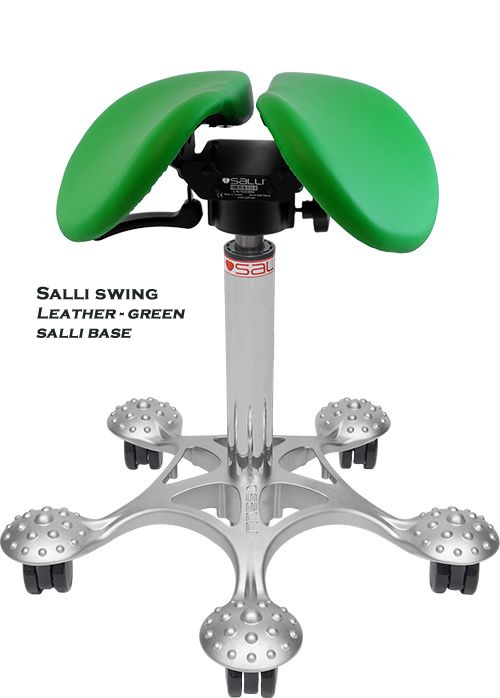 Saddle width and angle are adjustable for personalized comfort. 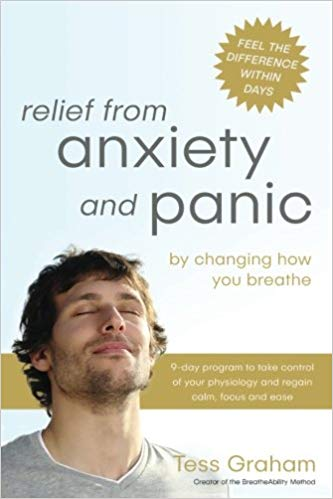 An entertaining and informative childrens' book introducing Argo the Wizard who teaches a young boy with asthma named Michael how to breathe correctly. Ebook download in pdf format to read or print. Download link is emailed to you and made available in your account as soon as payment is received. The content of this written work is fact and is written in the style of a documentary novel. Sergey Altukhov was commissioned by Professor K.P. Buteyko on June 1988 to write the truth about his method. Professor K.P. Buteyko approved the first volume in March 1990. Good ergonomic choice for those women who prefer a solid seat. Not recommended for men. Recommended only for part-time use. 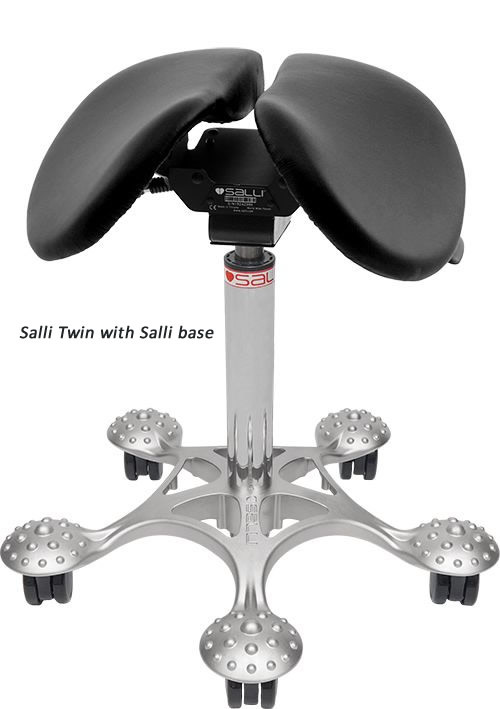 Salli Twin is easy to use. 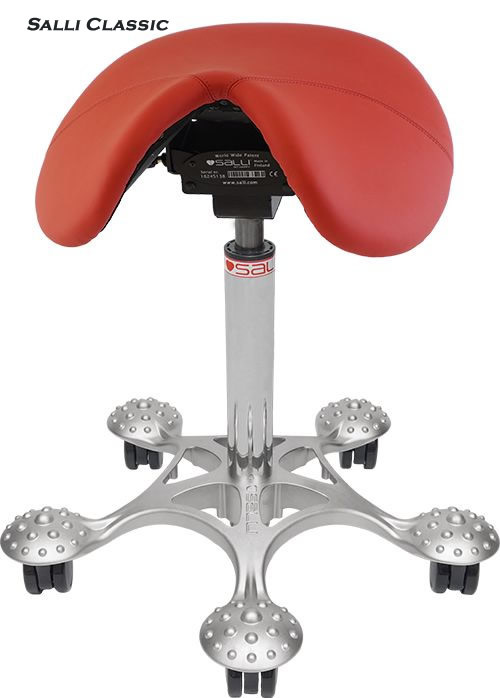 Top-of-the-line Finnish saddle seat. Patented split-seat design. Extra strong ergonomic chair that has a two-part seat with fixed seat width.